There is a serious and sustained threat from both international and Irish-related terrorism to the UK and UK interests overseas. The most significant terrorist threat comes from international terrorism. As a number of recent European attacks have showed, attacks may be mounted without warning. Northern Ireland-related terrorism continues to pose a threat. Dissident republican terrorist groups (such as the Real IRA and the Continuity IRA) have rejected the 1998 Good Friday Agreement. They still aspire to mount attacks within the UK mainland and have conducted attacks within Northern Ireland. 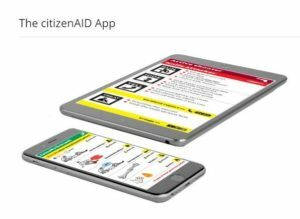 Simply download the free, no adds citizenAID App from either Google Play, Apple App Store, or the Windows store. 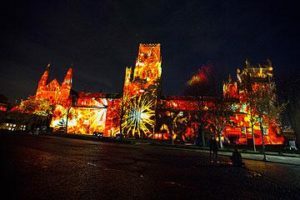 including Durham during the Lumiere Festival. There will be security staff on duty and an increased police presence. Some roads will be closed. Report anything suspicious.